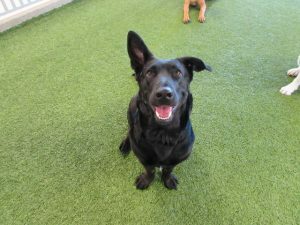 Play Care Pup of the Week: Lucy! 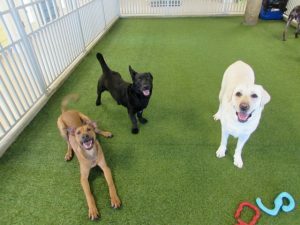 This week’s Play Care pup of the week is Lucy! She is a two and a half year old Corgi/Lab mix. She loves playing and interacting with all of the Play Care dogs! 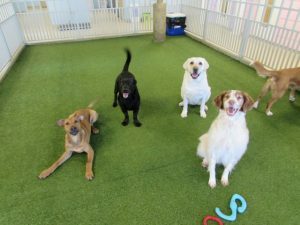 If they’re all playing, she wants to be right in the middle of them playing with them all! Her best friend is Molly! She’s a Lab and they get very excited when they see each other! They click really well and they love wrestling each other. I love watching them two play. 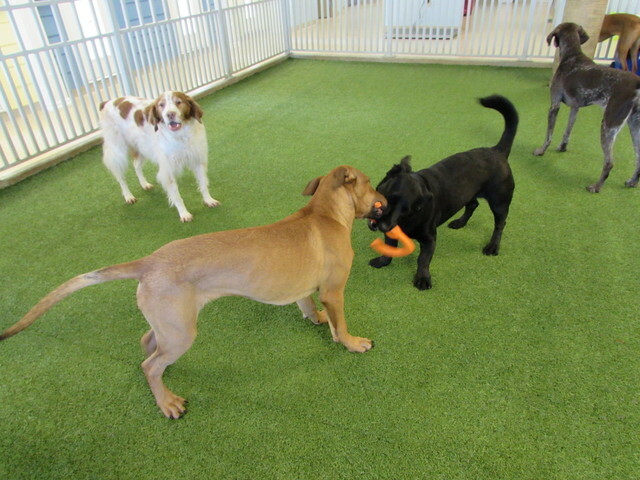 Lucy also loves to play tug-o-war with Rufus! They enjoy playing with the toys together. 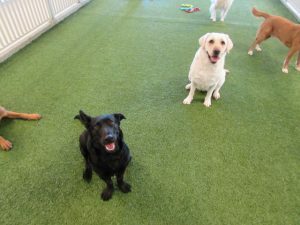 Way to go Lucy for being so awesome!